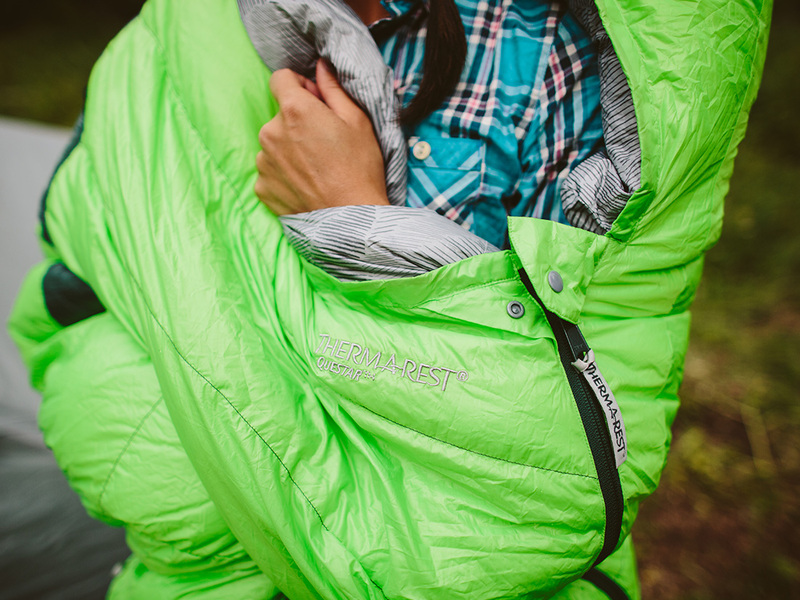 Three Season Comfort in a Feature-Packed Hydrophobic Down Bag Learn more. 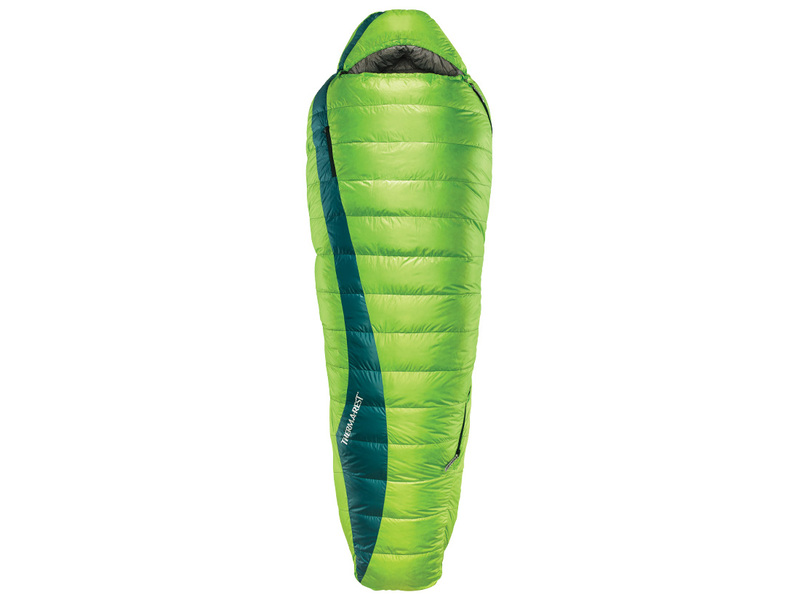 This is the feature-packed down bag you've always wanted. 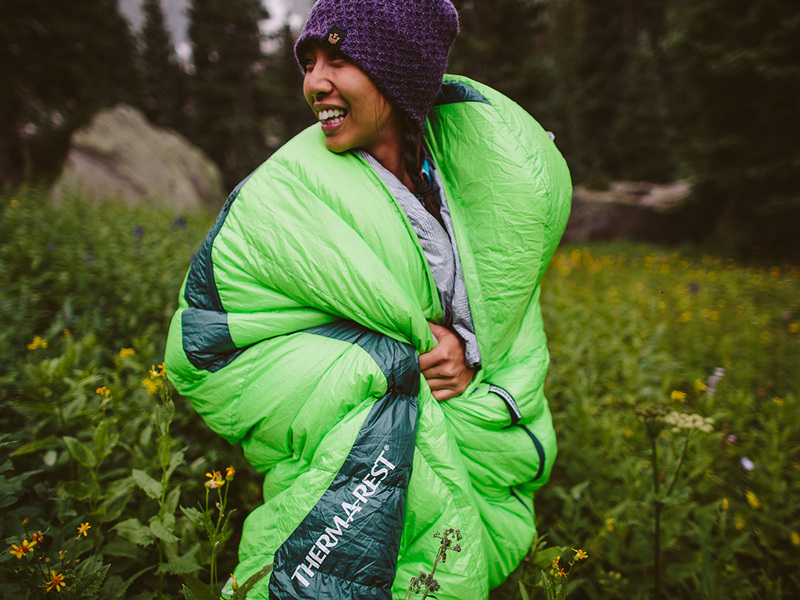 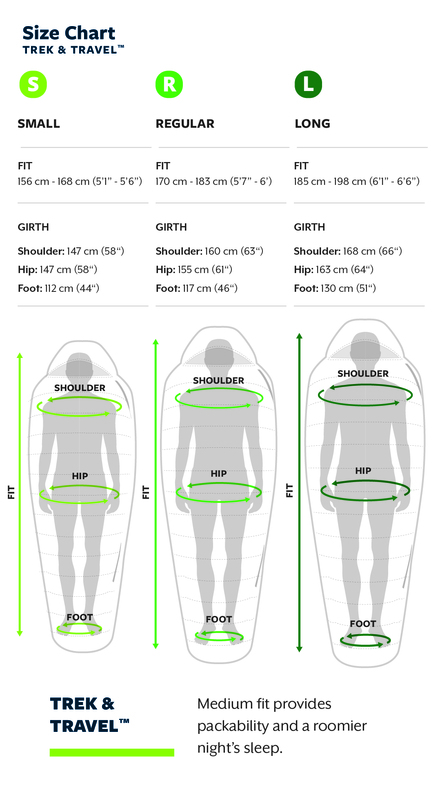 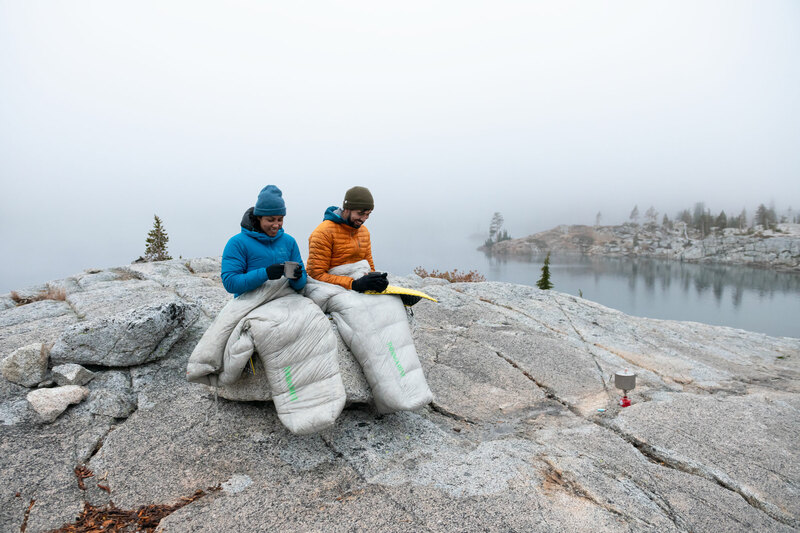 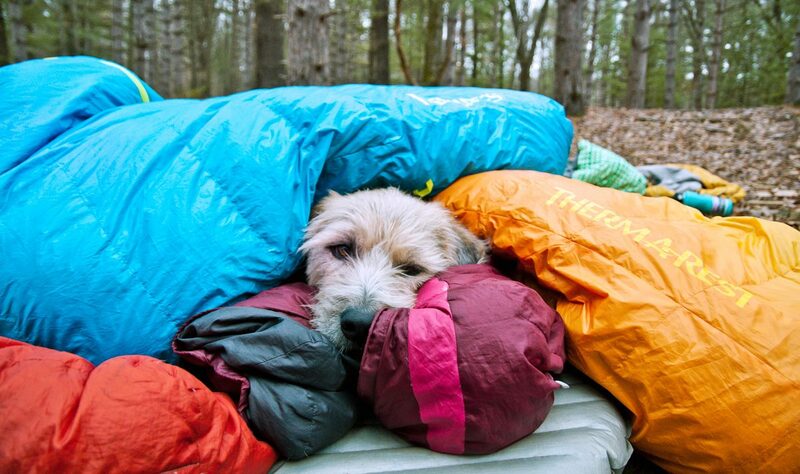 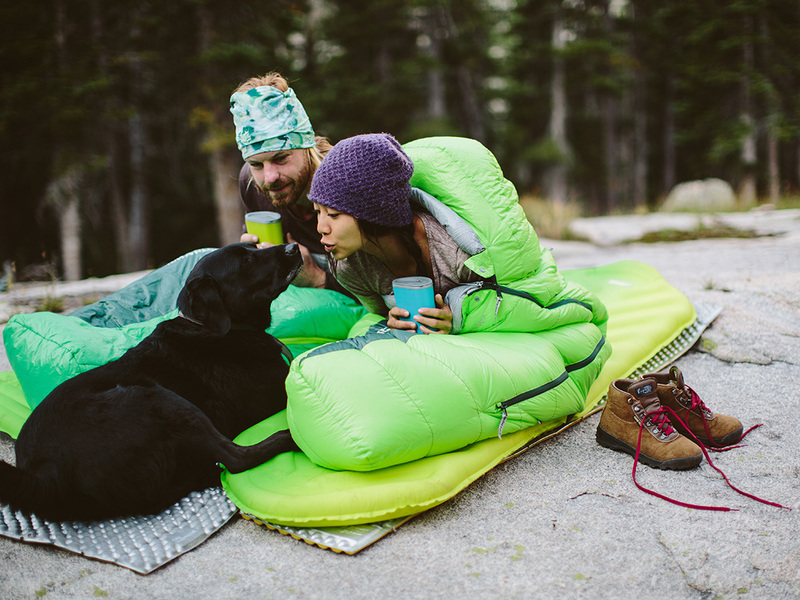 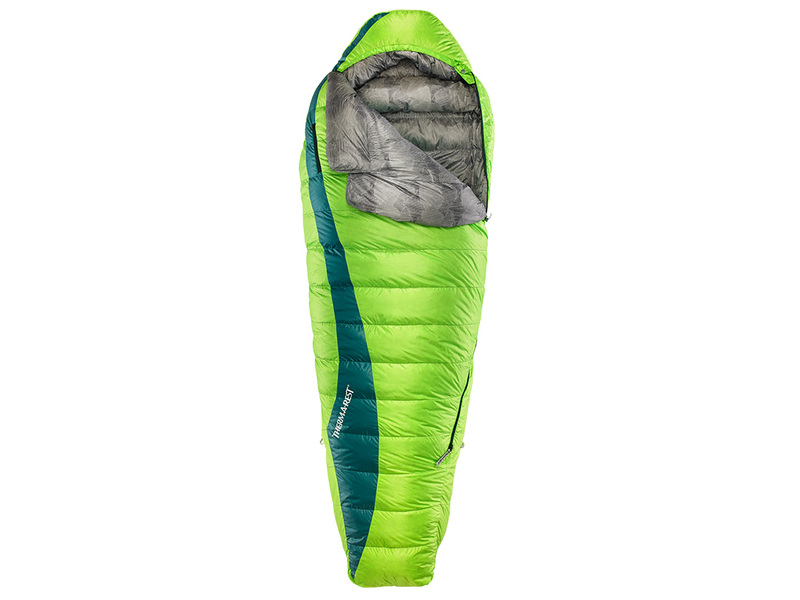 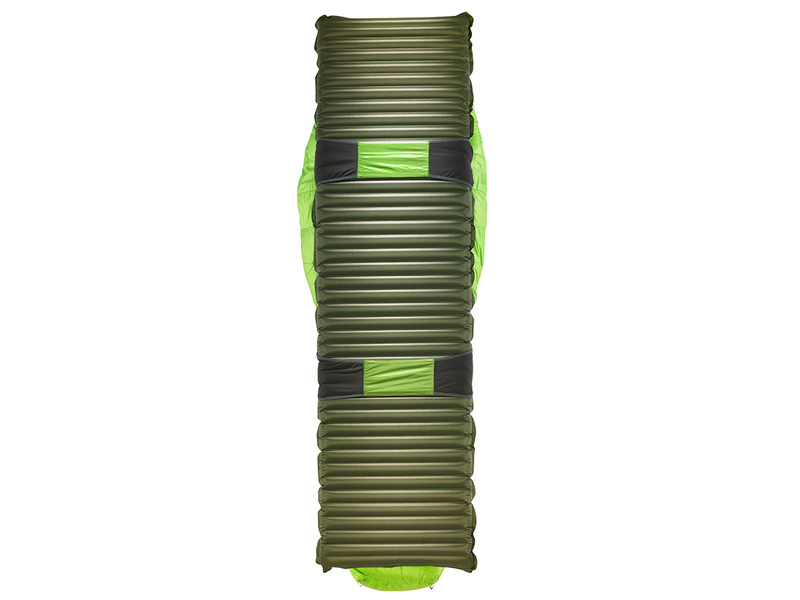 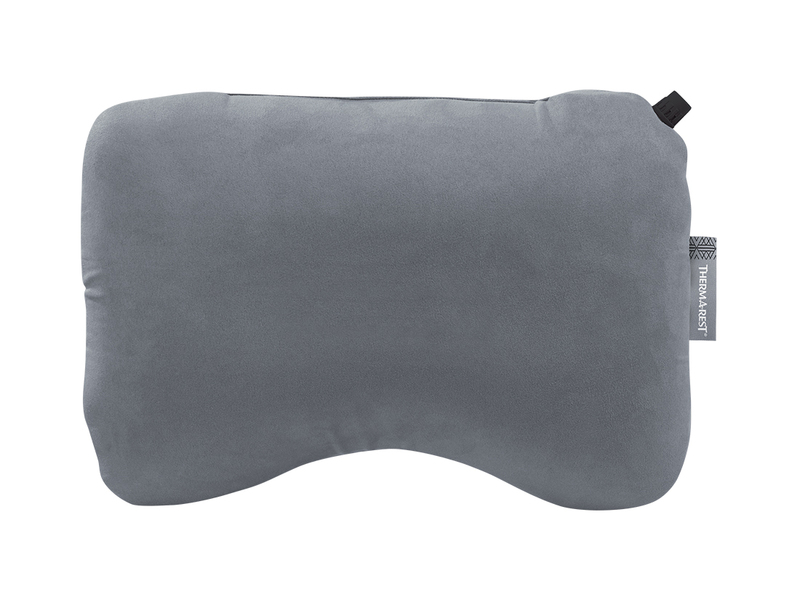 We've loaded this bag with the comfort-enhancing hallmarks Therm-a-Rest bags are known for, such as our SynergyLink™ Connectors, which integrate the bag with a mattress, and our ThermaCapture™ Seams that trap your radiant body heat. 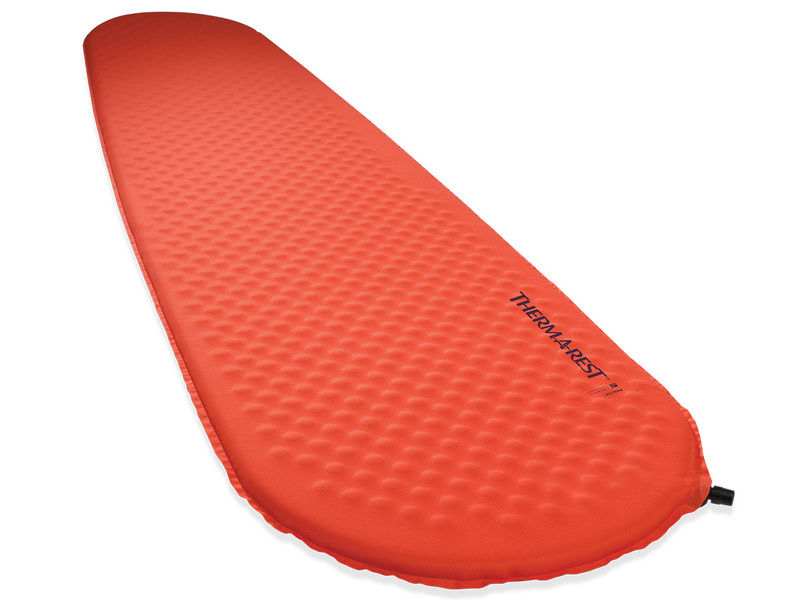 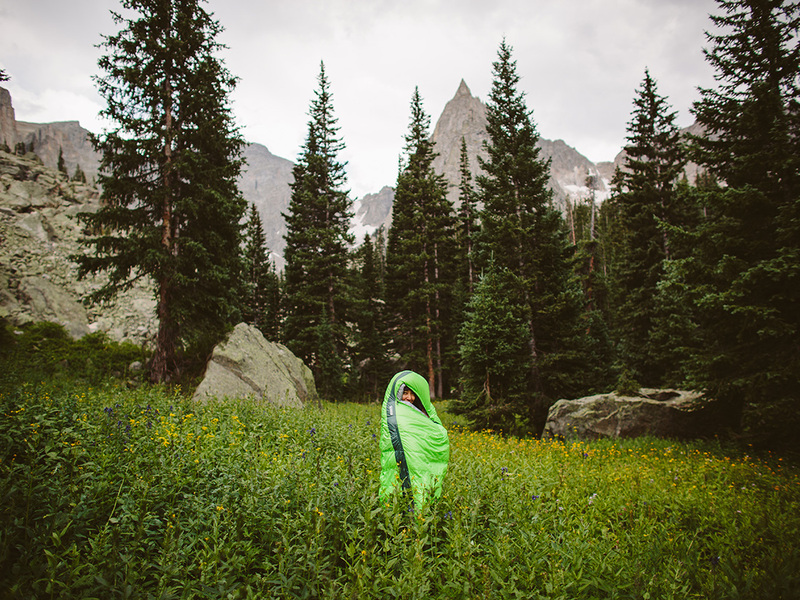 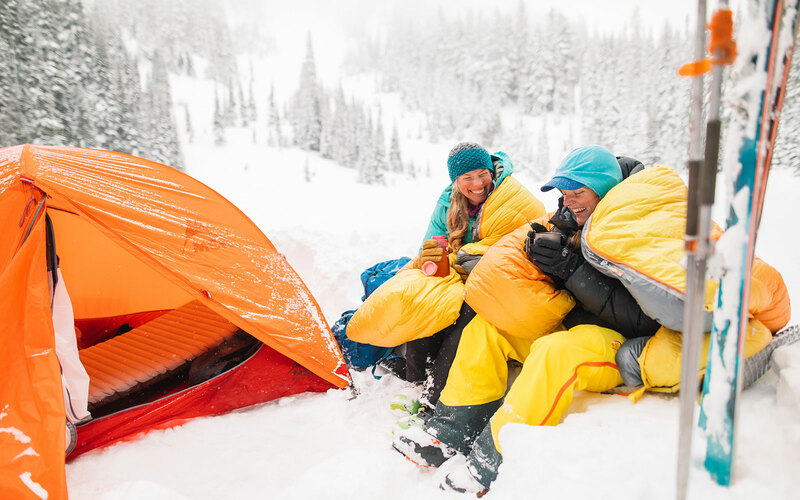 Stuffed with water-resistant 650 Fill Nikwax Hydrophobic Down, and sporting integrated Quilt and Blanket Loops for sleep system customization, the three-season Questar is ready for your next backcountry adventure. 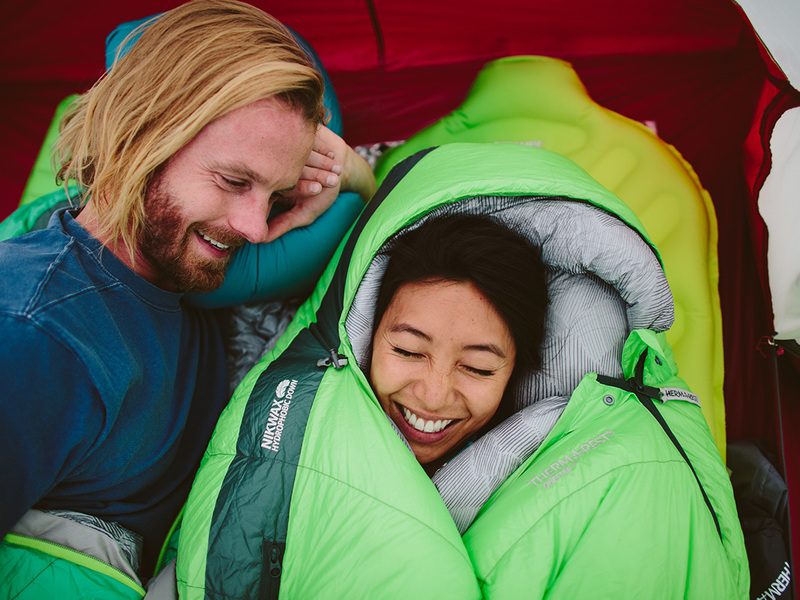 The Questar is offered in three sizes, and designed to fit both men and women. 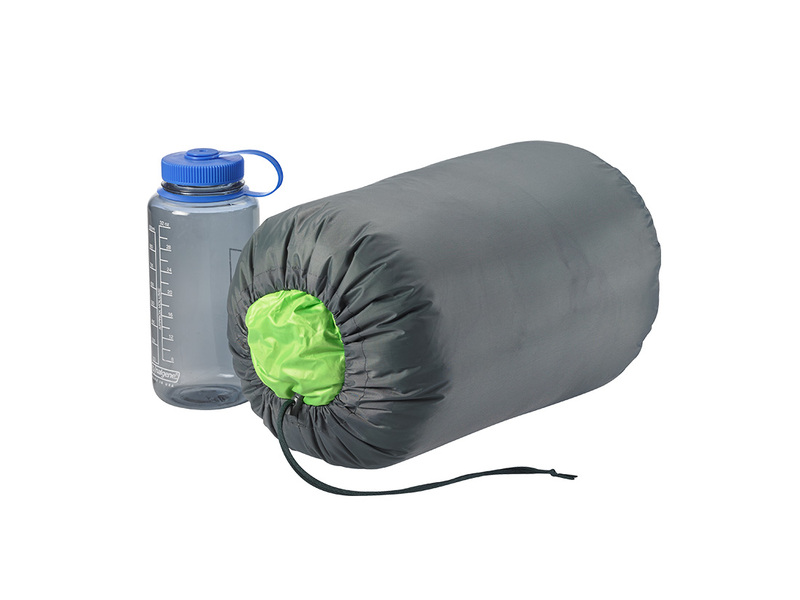 Stuff sack and storage sack included. 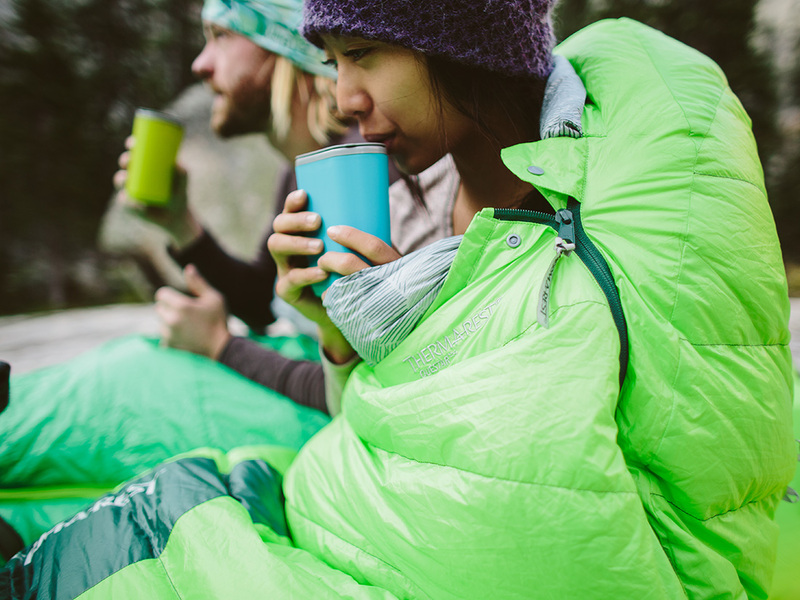 650 fill Nikwax Hydrophobic Down™: Dries 3 times faster than untreated down without using dangerous PFCs.